Mays Hill NSW 2145 - Prices starting from $569K! 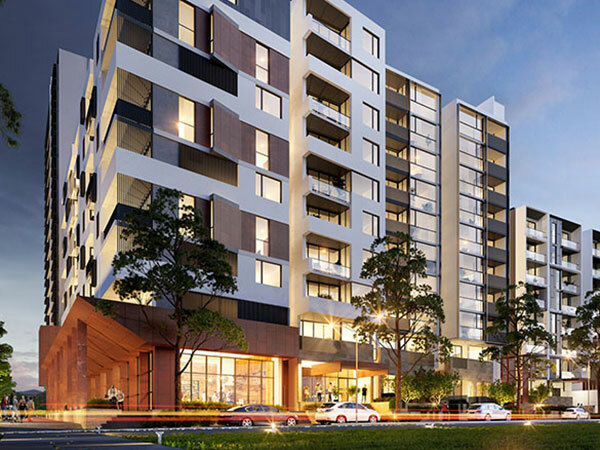 I have off-plan 2 bedroom units available in Mays Hill NSW 2145. Pay 10% now & Balance on completion! 2 bedrooms are currently listed at $600K+ in Mays Hill. So, hurry up to grab this great opportunity to secure units at a special price, very much below the market price! Please contact me on 0420 762 410 or ask@askrealty.com.au to book your unit asap!